It is now or never! Direct laminated GoreTex jacket up to size 6 XL. The Guayana GORE-TEX® Jacket features a laminated GORE-TEX® membrane for excellent levels of waterproofing and breathability. With class- leading protective features and a host of comfort features designed to reduce rider fatigue, the Guayana is optimized for adventure touring. 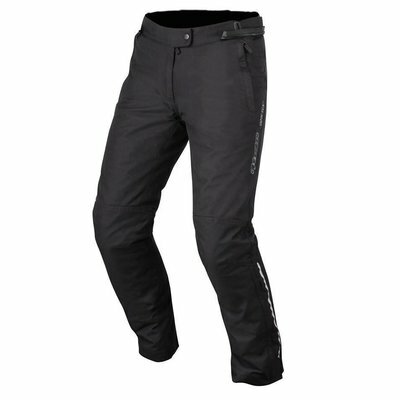 Main shell constructed from a two-layer laminated GORE-TEX® membrane for excellent levels of water and wind proofing as well as breathability. Laminated fabric reduces material bulk for a lighter, more compact fit with excellent interior climate management. Reflective detailing on front, back and sleeves improves rider’s visibility.